Els Avets is 14 km from Baqueira Beret Ski Resort, and 35 km from Vielha, on the Lleida Pyrenees C-28 Main Road. It has a seasonal outdoor pool and free parking. All heated rooms at Els Avets have a private balcony with mountain views. The Himàlaia Baqueira Hotel is set at the foot of some of the finest ski slopes in the Pyrenees. Beautiful mountain views are available on site. Free mountain activities are organized by qualified guides every day at the Hotel Himàlaia Baqueira. 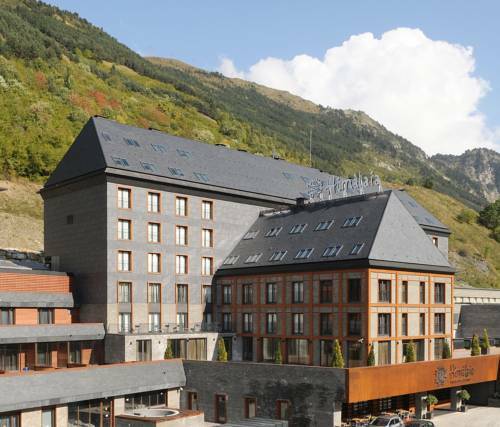 Located next to the world-class ski resort of Baqueira Beret, this luxurious hotel is ideal accommodation for enjoying a ski holiday in the Spanish Pyrenees, near the border with France. 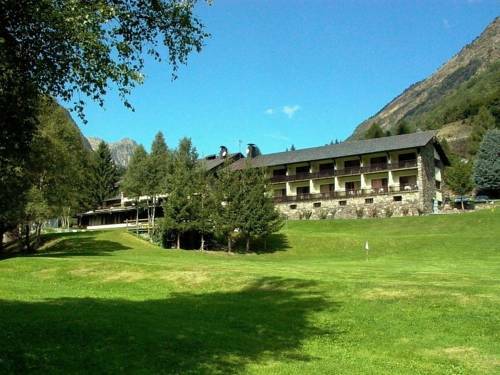 Apartamentos Val de Ruda is located next to the ski lifts of Baqueira, in the Aran Valley. It offers stylish, modern apartments with a flat-screen TV, DVD player and mountain views. 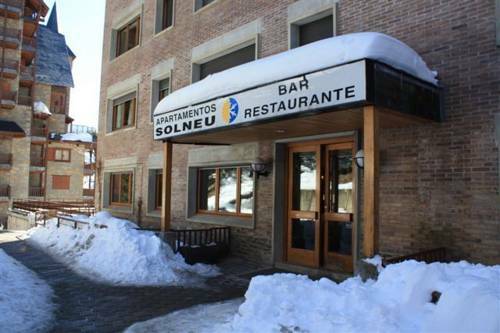 Solneu Apartments are just 50 metres from the ski slopes in Baqueira Beret, in the Aran Valley. Free Wi-Fi is available in public areas. Featuring tiled floors and light wood furniture, each heated apartment has a living room with a TV and sofa bed. Apartamentos Blanheu are located 5 minutes' walk from the ski lifts of Baqueira-Beret in the Aran Valley, in the Pyrenees. This apartment complex features an extensive spa. All Blanheu apartments feature tiled floors and central heating. 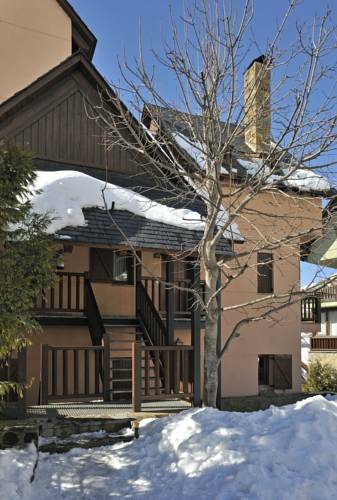 Apartamentos Baqueira 1700 is set next to the ski lifts at Tanau Beret, in the Aran Valley. The rustic apartments have a fireplace and balcony with mountain views. 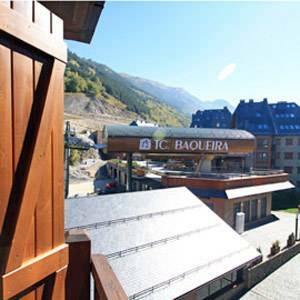 Baqueira Apartamentos Cota 1700 is located on a private housing estate just 300 metres from the Baqueira-Beret ski slopes. 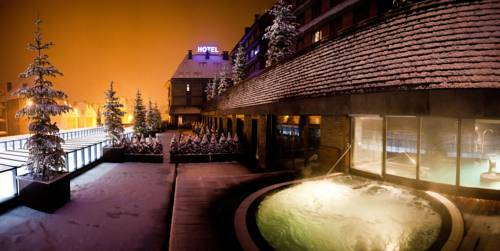 It offers views of the luxury Pleta de Nheu estate and a free shuttle service to the slopes. 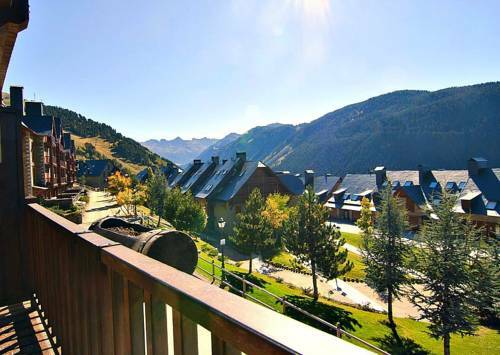 Located 150 metres from the ski slopes of Baqueira-Beret, Apartarent 1500 offers 24-hour reception and free transfers to ski lifts for guests who buy ski passes onsite. 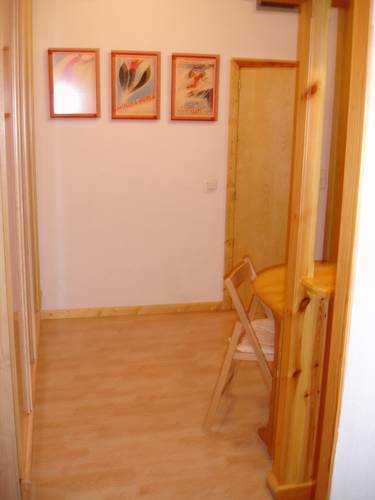 Rustic apartments and studios feature wooden floors and are heated. 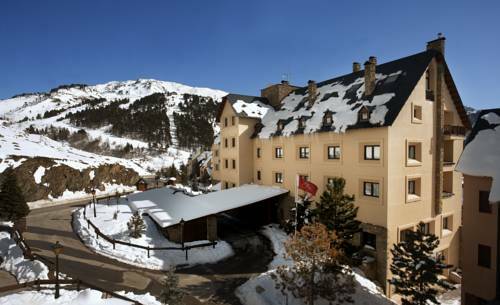 This hotel is situated at the foot of the Baqueira Beret ski slopes, just 50 metres from the Esquirós lockers and lifts. 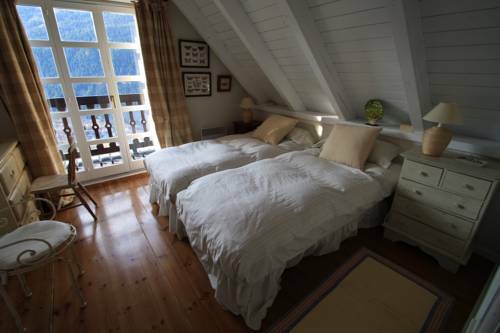 Rooms enjoy panoramic views of the Aran Valley. Guests have access to the Yhi Spa at the Melia Boutique Royal Tanau.